Monday Manuscript and Organize Now! 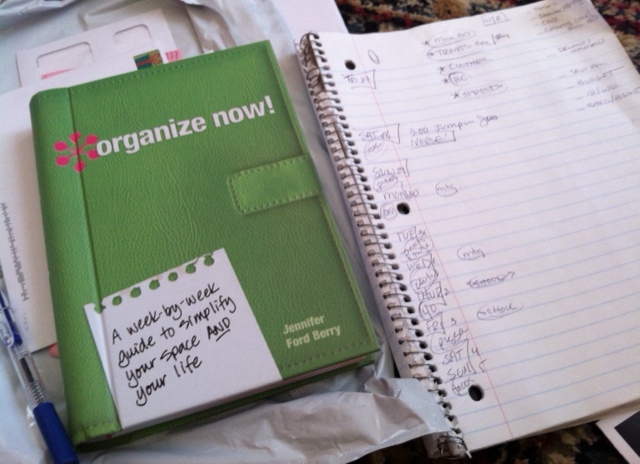 Oh little green book of organizing wonders, I have missed you! As you remember, I had been working my way through Jennifer Ford Berry’s book with great intentions. And no medication was needed! I just stalwartly followed her instructions about goals and plans and such, and kept calm and organized, I tell you. Me: I really need to start working on our budget. Hubs: Yep! Have you collected receipts? Me: Those pieces of paper? Yes, well, (sniffle) there’s so many of them… they’re all crinkled…. this is hard. Hubs: No problem! Just keep going and we’ll get a spreadsheet worked up. I love spreadsheets! Me: Spreadsheets. They are also hard. Hubs: Hmmmm. I can help you? Would you like a candy bar when we’re done? Me: (Ears perking.) Kit Kat? 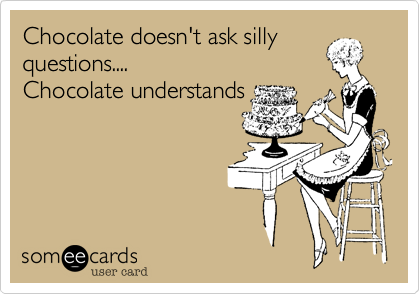 Our marriage is based on chocolate bars and lots of circular conversations. It works for us. Summertime. Summertime blows my ever-loving mind, I tell you. 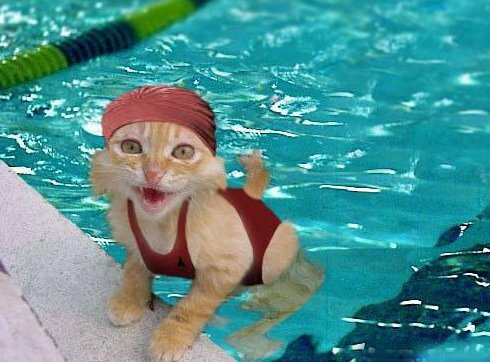 I WOULD RATHER GO TO THE POOL. LIKE ALL THE TIME. EVERY DAY. UTTER EXHAUSTION WHEN WE RETURN. It kinda cuts into my being productive and running a smooth ship. Well, to be honest, my ship was never exactly smooth… Our household kinda ran on the “Hey! We’re not on the Titanic lifeboat yet! Bonus!! Anchors aweigh!” kind of ship. The good news: both areas of our household have been nudged/purged/tidied enough by me that taking them both on this week will probably be a snap. The bad news: I will eventually have to tackle the husband’s strange filing system. Over the years I have sloooowly taken over many of his attempts at household management because I am the Master Of This Universe, buddy, and also: He is an Engineer, albeit a Cute One, and For the Most Part I Just Don’t Get Him. Perhaps it would be a good idea to demonstrate a little marital compromise this week. I’ll stock up on Kit Kats and make sure to communicate my system. *The lawyer would like to remind me that just because someone does something differently does not mean it’s Wrong. He also suggested that marriage should not be based on bribery and miscommunication. I did try to give him a Kit Kat, but he would have none of it. Next My Little Town Got in a Big Fight and It Was Awesome.